CAPE TOWN, South Africa (CNS) -- Ethiopia's cardinal-designate hopes his story of serving the people in one of Africa's poorest countries will inspire young people to do the same. 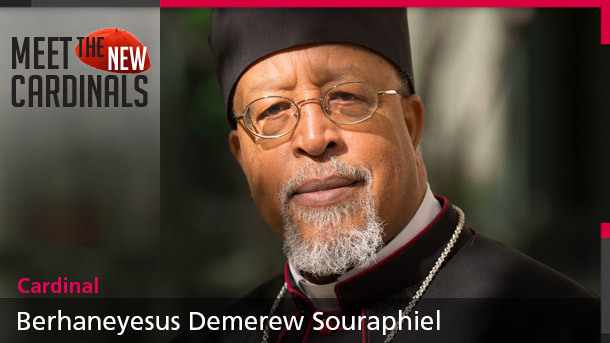 While Ethiopians are "easily tempted to leave" to live and work in developed countries, "the need for educated people here is great," Cardinal-designate Berhaneyesus Souraphiel of Addis Ababa said in a Jan. 5 telephone interview from Addis Ababa, the Ethiopian capital. Almost two-thirds of Ethiopia's people are illiterate and, while now considered politically and economically stable, the country has suffered drought, famine and war. "As church, we need to work to change the situation in Ethiopia" of poverty and injustice, so that young people have more opportunities, Cardinal-designate Souraphiel said. Born into "a family of Catholics for generations" in the village in Tchela Claka, near Harar in eastern Ethiopia, the 66-year-old cardinal-designate said all but one of his seven siblings live in Ethiopia. Cardinal-designate Souraphiel is president of the Catholic bishops' conference of Ethiopia and Eritrea and in July 2014 was elected chairman of AMECEA, the Association of Member Episcopal Conferences in Eastern Africa, based in Nairobi, Kenya. 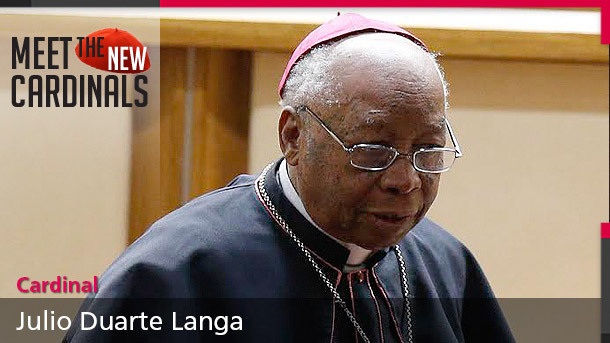 After studying theology at King's College in London, the cardinal-designate returned to Ethiopia and was ordained in 1976 as a Congregation of the Mission priest, also known as Vincentians or Lazarists. 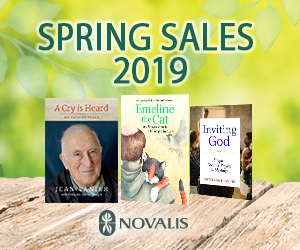 He worked as a missionary in the southwestern part of the country and was imprisoned in Jimma for seven months during a crackdown on religious leaders by the communist military regime. Mengistu Haile Mariam's junta killed many thousands of its opponents, imprisoned people on religious grounds and confiscated property. He became provincial superior of the Lazarists in Addis Ababa and, after the junta was overthrown in 1991 and Ethiopians were free to practice religion, he taught at the seminary there. 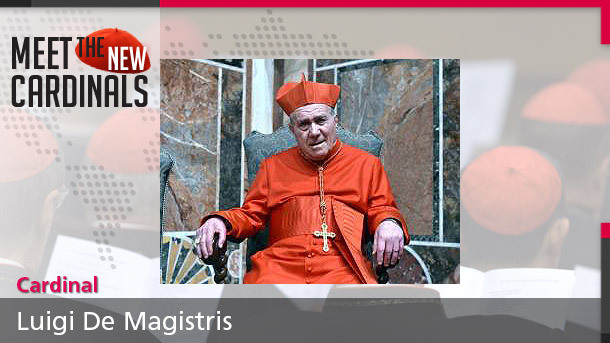 In 1994, he was appointed prefect of the Apostolic Vicariate of Jimma-Bonga. "It was good to be back" in Jimma, where he had suffered repression and imprisonment, "when things had changed and we were able to practice our faith in freedom," Cardinal-designate Souraphiel said. 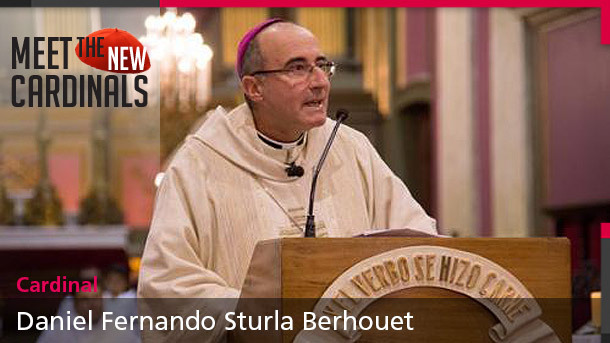 In 1997, he was appointed auxiliary bishop of Addis Ababa and was named archbishop two years later. 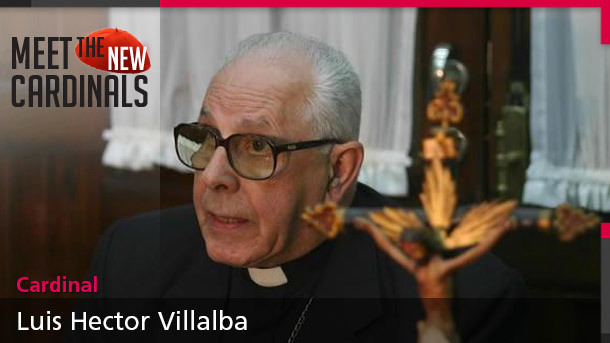 The oppression of Christian churches and other religious groups under the communist military regime "brought us together, as did our joint efforts in the years of drought and famine," he said. The "fruits of collaboration" have resulted in a strong national interfaith forum of religious leaders, he said. 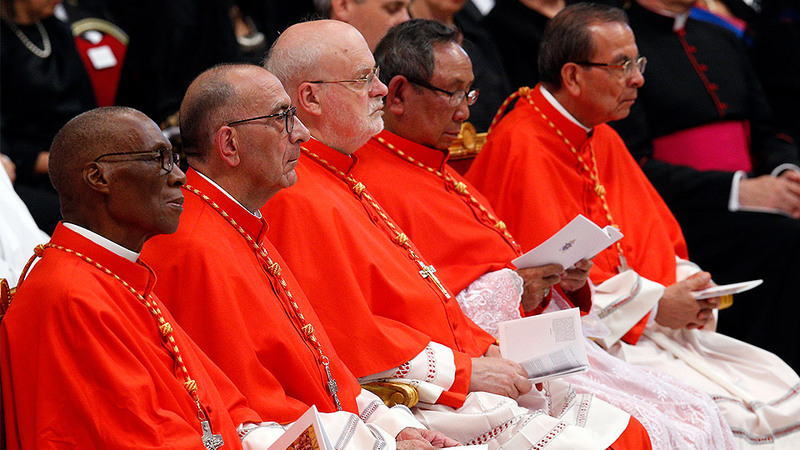 On a 2013 visit to the United States, Cardinal-designate Souraphiel told Catholic News Service that education is the key "for development and peace." Ethiopian church leaders hope that education can help fight some cultural traditions, such as female circumcision and beliefs that children with epilepsy are possessed, he said in the interview. In 2009, Ethiopian religious leaders, including Cardinal-designate Souraphiel, wrote to U.S. President Barack Obama in advance of the 2009 international climate talks in Denmark, urging him to adopt a strong "position and full pledge on sound climate change policy." They called such a stance a "moral and ethical imperative to ensure a preserved environment."